← Drumroll Please – August Hosts! This was baked by Liz. Gorgeous! Hilary made this amazing dessert. Leave your links so we can see what yours looks like! The hosts have the recipes. No chat, please! this was a nice pie! I made this for July 4th in the states! Yum! http://Www.oneclevermom.blogspot.com. I went with a peach pie.. and for the top crust ..did a leaf pattern! Cathleen, thanks for your comments on my post. Unfortunately your blog won’t accept my comments. I love your method for contains runny filling. Dated Monday, but posting after midnight. Weird. Up shortly after midnight, Vancouver-time! My first post and it was incomplete! A galette version on the grill. Looking forward to the next recipe! Slight mishap, but turned out great! Happy European Pi day! (Or Tau day, if you must spoil the fun). Absolutely one of my favorite pies of all time. LOVED this! One 4″ mini and sugar free!! And tasty! A beautiful pie- I switched out the blueberries for blackberries!! It’s a Sad Story……no leftovers!!!!! http://eatdrinkmanwomandogscat.com/2012/07/31/homecoming-pie/ – a pie right from my neighborhood! Happy Tuesday with Dorie Day! still eating pie at my house! Did anyone else find the dough incredibly soft? 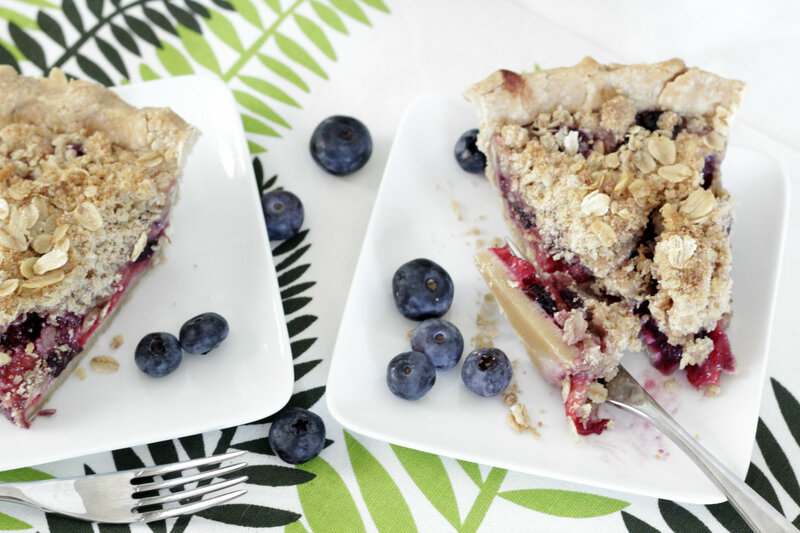 A blueberry-only pie will never be the quite the same for me. This is our family’s favorite pie. This is the only pie my husband will eat. Enjoy! finally getting in some baking! I thought it looked great! I gave the recipe’s shortening-and-butter crust a whirl, and had good luck with the instructions for making it in a stand mixer (though I remain partial to my favorite all-butter crust, Nick Malgieri’s recipe in How to Bake). 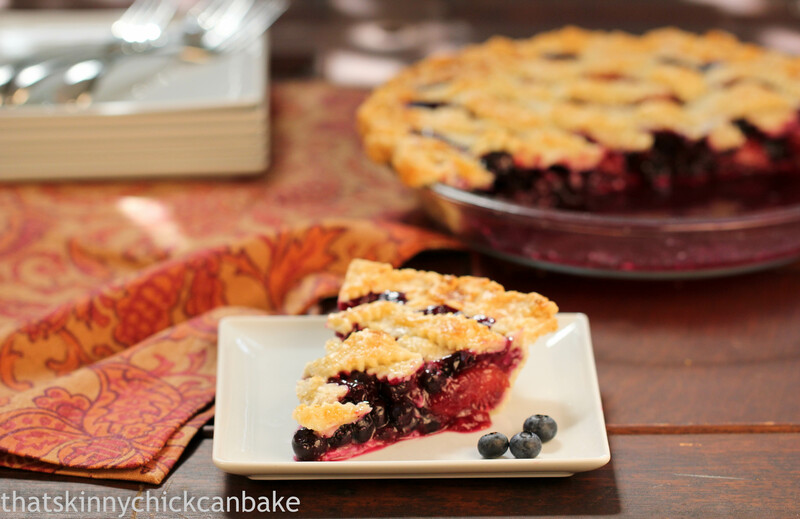 Nice easy filling, nice summer pie! 2 days late but still very yummy! Sorry a bit late, awesome pie! Hah, I’m illiterate and made it a week late. Still delicious, though!